So, I study at ITT Dublin. 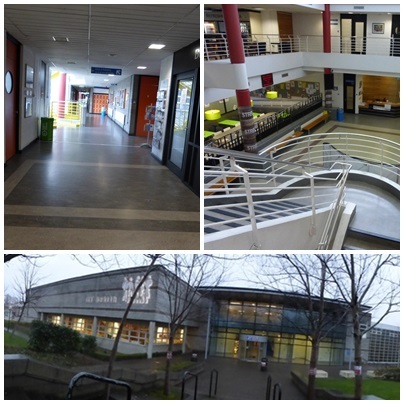 The Institute of Technology Tallaght is a public college. This Institute was found in 1992. People can study in 3 schools (business and Humanities, Engineering, and Science and Computing). There are 7 different sections: accountancy, marketing, computing, engineering, humanities, culinary art and management. This university is located around 12 km North-West of Dublin city center, from 40 minutes by the LUAS (tramway) or 30 minutes in bus. A little town called Tallaght, but very nice thanks to its view on mountains and its calm environment with a lot of parks. 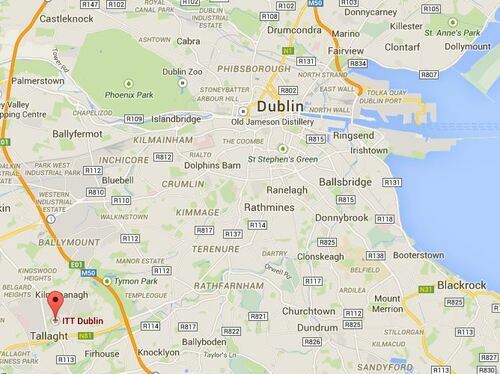 Click on the picture, and discover Tallaght thanks to Google Maps.